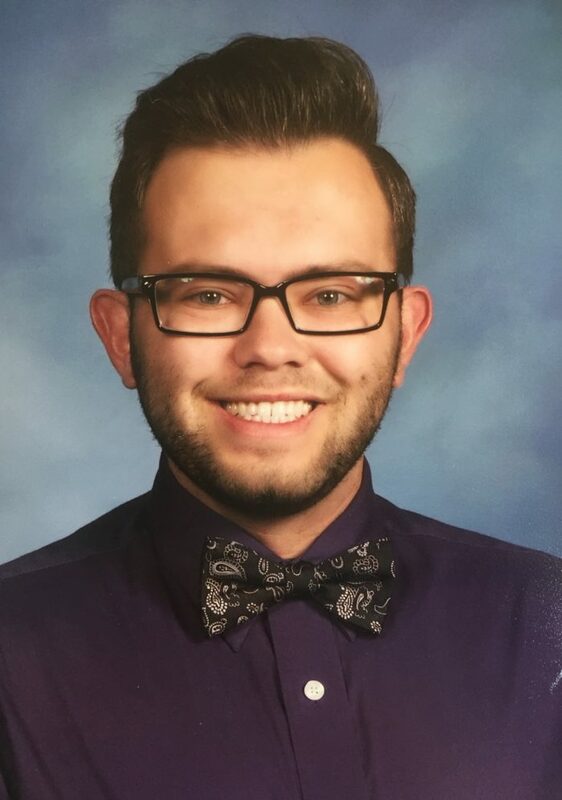 Jonathan Frazier is currently the Elementary Vocal Music Teacher at Hartman Elementary School in Omaha Public Schools. At Hartman Elementary, Jonathan enjoys teaching music to all students in kindergarten up to fifth grade. Throughout the school year, he incorporates recorders, xylophones, singing games, and other fun activities to make music class educational and enjoyable for all students. Jonathan also teaches a fifth grade chorus class that helps the fifth grade students who want to advance their music education. Jonathan holds a Bachelor of Music Education degree from the University of Nebraska-Lincoln and recently finished his Masters of Music degree at the University of Nebraska Omaha. He is a fully certified Kodaly teacher, having completed all three levels of certification. Jonathan is excited to join the Sing Omaha faculty and is thankful for a great opportunity to spread the joy of music to others.